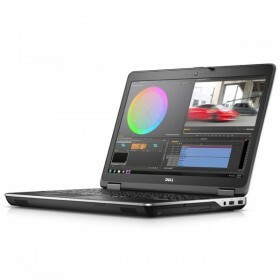 Download DELL Precision M2800 Workstation Windows 7, Windows 8.1, Windows 10 Bluetooth, Wireless LAN Drivers and Software. DELL Bluetooth, Wireless LAN Drivers and Software for Windows 8.1 32bit. DELL Bluetooth, Wireless LAN Drivers and Software for Windows 10 32bit.